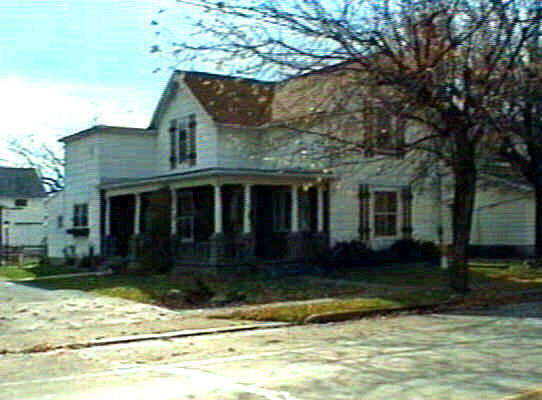 Past Real Estate Auction | 250 E. Main St.
Allen Co. Foreclosure Auction. Case# CV 2018 0311. The Union Bank Company vs. Dale E. Sargent et al. The address is 250 E. Main St, Cairo, OH 45820. Monroe Township. The Auction will be held at 250 E. Main St., Cairo, OH 45820. The auction will be subject to no minimum bid on February 6, 2019 at 12:00 Noon. A deposit of $5000 is required from the successful bidder. The purchaser shall be responsible for those costs, allowances, and taxes that the proceeds of the sale are insufficient to cover. Dale E. Sargent, et al. *The property sells subject to no minimum bid. * The property sells subject to no minimum bid on February 6, 2019 at 12:00 Noon. A deposit of $5000 is required from the successful bidder at the conclusion of the sale. The purchaser shall be responsible for those costs, allowances, and taxes that the proceeds of the sale are insufficient to cover.